Getting garage door repairs Narre Warren, or anywhere for that matter, is probably the least of your priorities. Especially when there are bills to pay, cars due for rego, and the costs of living just increasing week by week. But we believe that there are times when it’s worth looking at getting that garage door repaired. 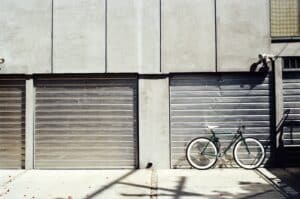 When your garage door isn’t opening and closing properly, it can be a worry. You don’t want to make your home easily accessible for would-be intruders. Any small gap or opening can make it easier to gain entry to your home. Getting your garage door repairs can put these concerns to rest. You’ll feel much safer knowing your home is secure. Have you noticed your garage door sounds a bit creaky when it is opening or closing? Maybe it isn’t staying on its tracks properly. Either way, now is the time to have a professional come and inspect it. It may just be a smaller issue that can be fixed, or that just involves some routine maintenance. Whatever the issue, it is likely to cost much less to have it fixed now, than to wait until the door is completely broken down and needs to be entirely replaced. 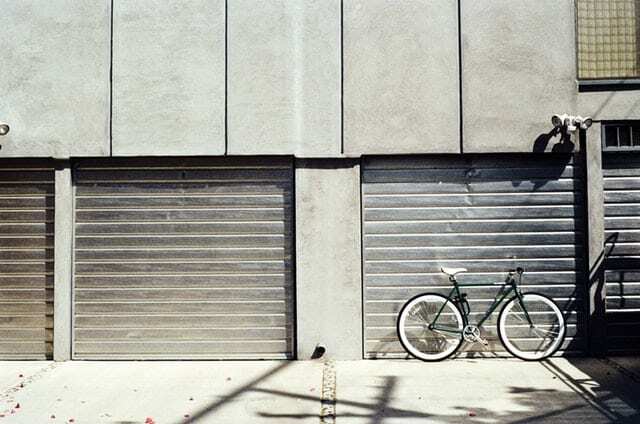 If you think your garage door is looking a little bit worse for wear, now’s your chance to have it repaired by the experts at Casey Garage Doors.